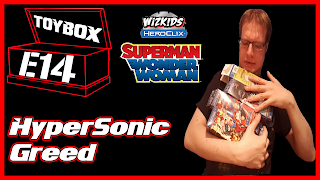 Today, Rob tackles a stand-alone booster from the DC Heroclix "Superman/Wonder Woman" set released last year. Hoping for Hades, what will Rob pull from the booster? Let us know what you think of the video! 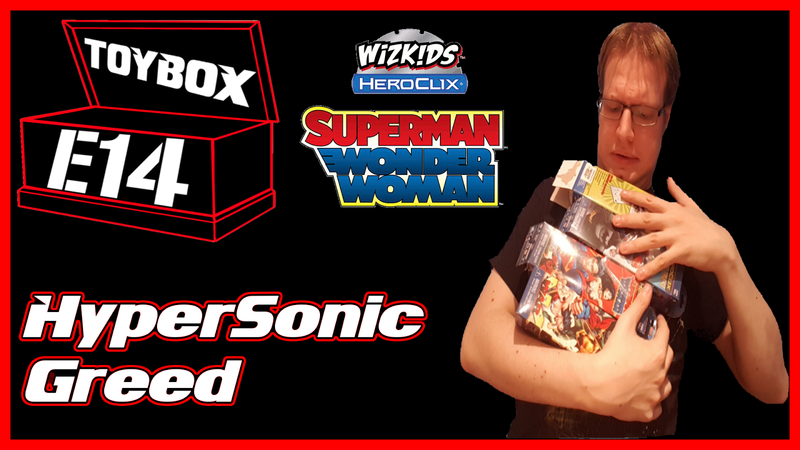 Sorry for the weird flickering during the unboxing bit, hopefully should be fixed for next time!